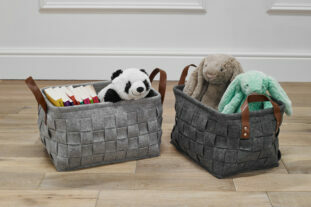 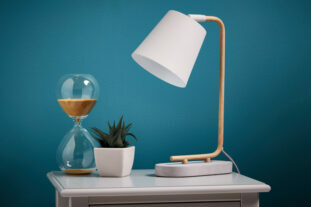 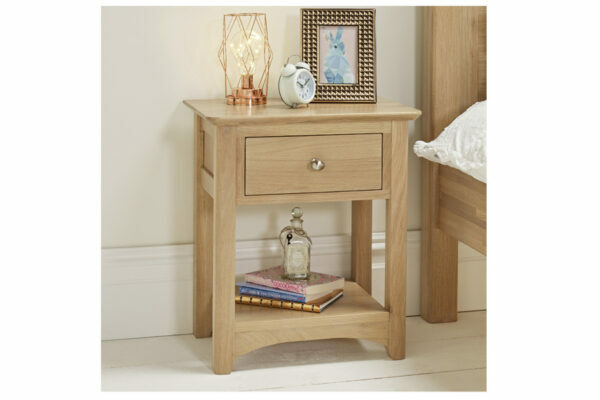 The Woody Night Stand is perfect for placing a night light or keeping your favourite book nearby. 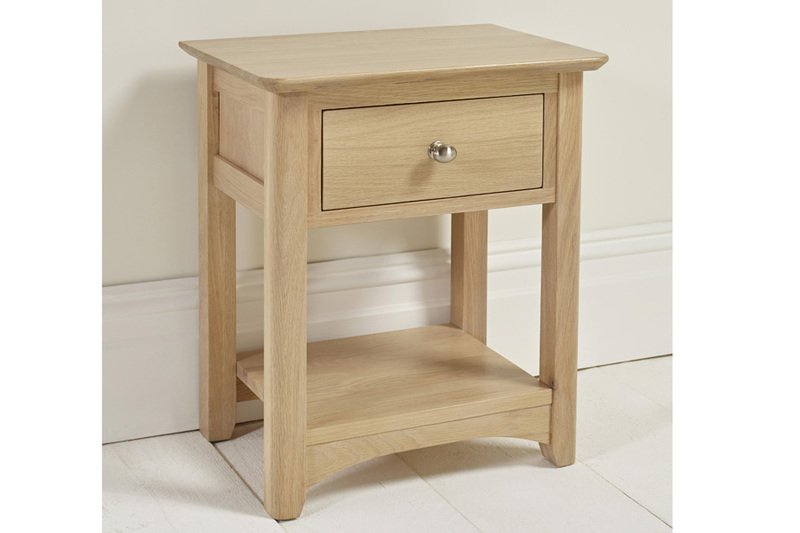 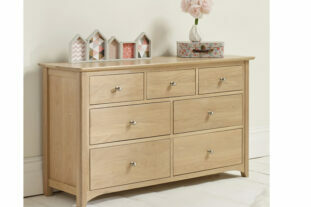 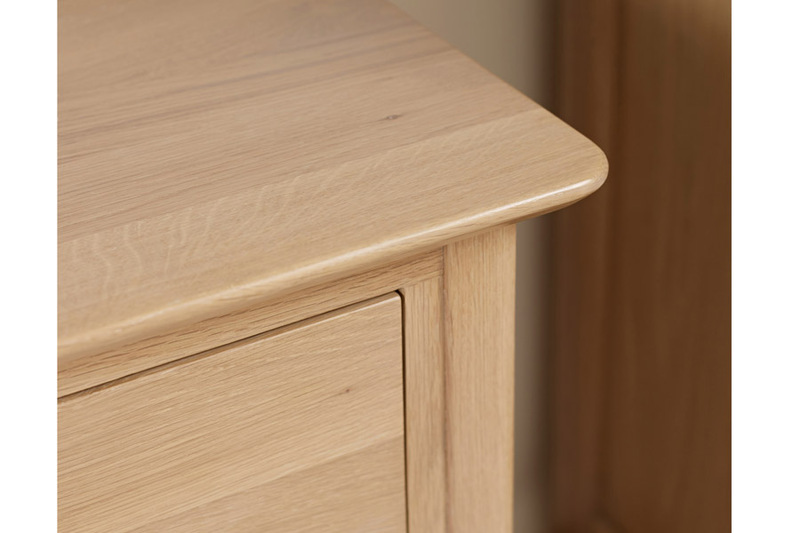 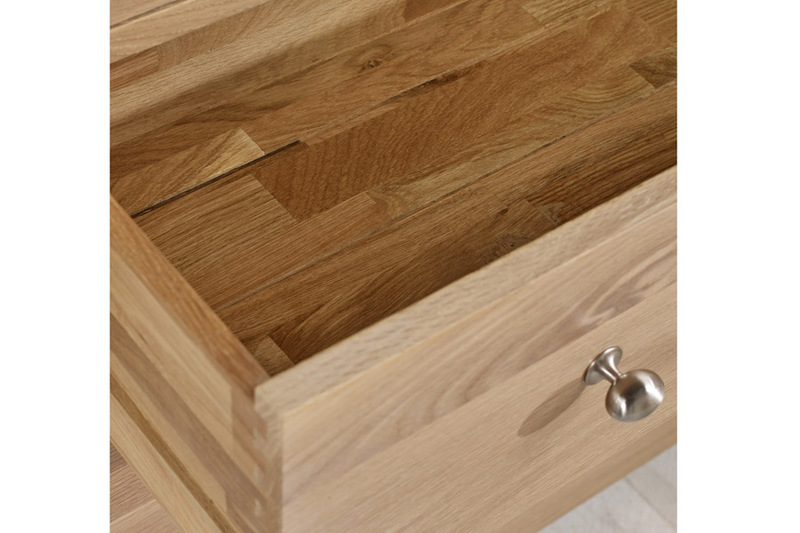 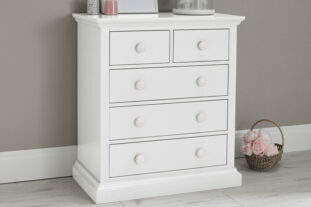 Featuring a single drawer for all your valuables, this blonde oak night stand is a fantastic addition to any bedroom. 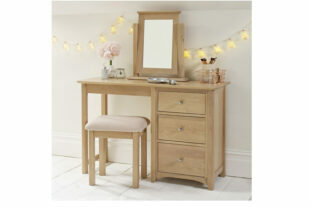 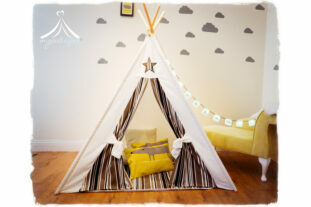 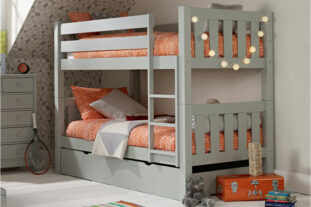 With matching furniture available in the Woody Collection, it is the ultimate way to style your dream bedroom.